Vancouverites are a lucky bunch climate-wise — all that winter rain is what makes our lush vegetation green and healthy. And come April, we’re out in the garden tending flowers, produce and lawns with the renewed life of the spring season. Groom your lawn to look its best with the right tool for the job. 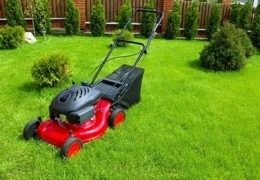 Check out these neighbourhood lawn mower retailers and you’ll soon be breathing in the distinctive aroma of fresh-cut grass. 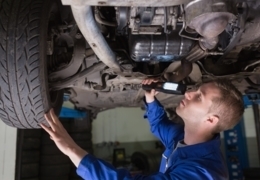 Don’t trust your car or your wallet with just any auto repair service. Put your vehicle in the best hands by using only the most trusted auto repair centres. If you’re in Vancouver and need work done on your beloved vehicle, you can rely on any one of these dependable establishments.